The Montana Hot Orange Marabou is an exciting variant of the Montana. It is a good searching pattern that is very efficient in seeking out browns and rainbows. 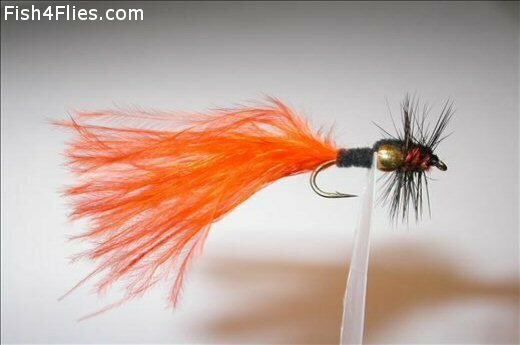 Currently there are no comments about the Montana Hot Orange Marabou fly pattern from other fly fishermen yet.